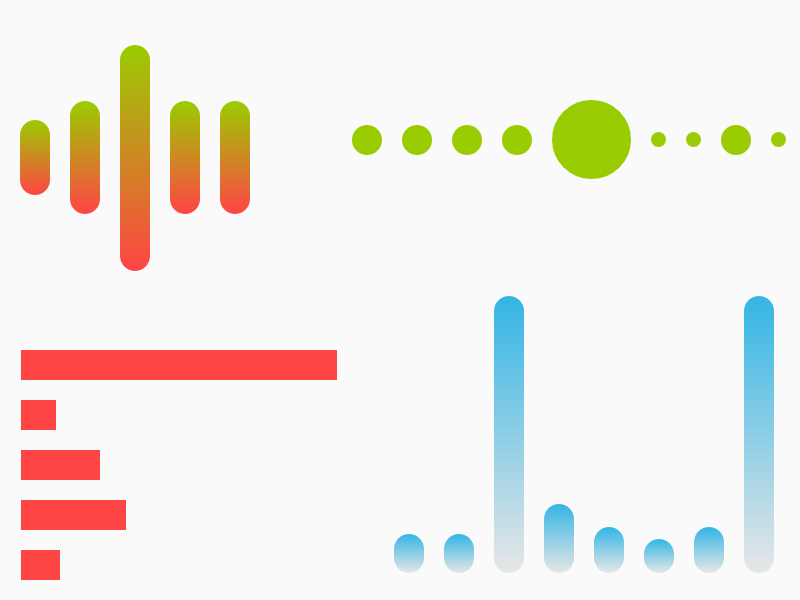 A pretty way to record .WAV audio on Android. TarsosDSP is a Java library for audio processing. 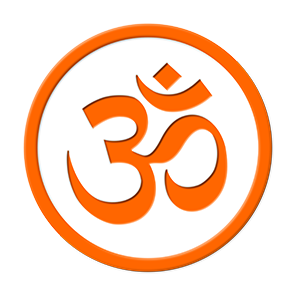 Its aim is to provide an easy-to-use interface to practical music processing algorithms implemented, as simply as possible, in pure Java and without any other external dependencies. 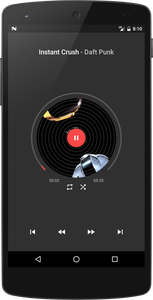 Jockey is a music player for Android based on Google's Material Design standards. 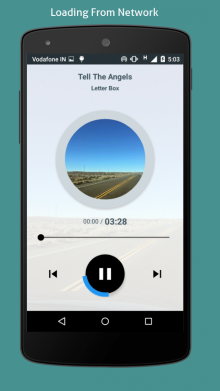 The point of Jockey is to be a simple, lightweight media player with features designed for music enthusiasts and casual listeners alike. Currently Jockey is notably lacking a few enthusiast features like gapless playback, crossfade and replay gain which may be added in the future. A FFT computation library for Android. 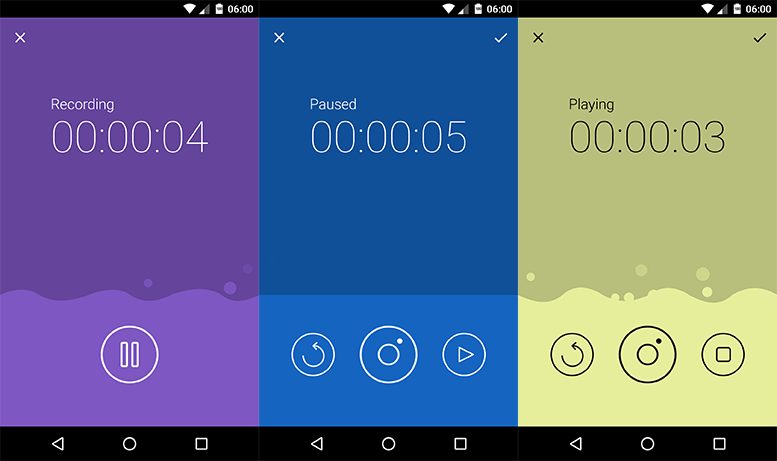 A simple audio player for Android that you can plugin to your apps quickly get audio playback working. Music Player APP looks and feels like a classic device. AudioPlayerView is an Android view that loads audio from an url and have basic playback tools. Emotion recognition by speech in android. DMAudioStreamer library helps you to integrate audio streaming in your application. Alternative for MediaPlayer for music files. Uses ExoPlayer 2 and MediaPlayer for lower APIs. Simple capture and play audio for android. A reactive (Rx) implementation of the AudioRecord API for recording raw (pcm) audio-data. Also includes helper methods for the creation of Wave audio files. A playlist file (*.pls) parser library for Android. A Simple Wav audio recorder dialog.